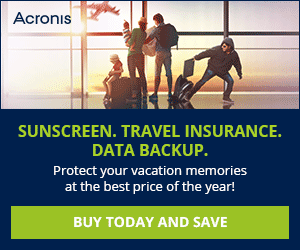 Saves bandwidth by compressing images etc. But, one drawback with Opera Turbo is that you don’t have much to configure. Especially, if you want to exclude specific websites from Opera Turbo. Because, Opera will route all your traffic through opera servers to compress data, but if you are on a website that uses HTTPS protocol, then Opera Turbo will be turned off automatically, so that your confidential data won’t pass through Opera servers. But, what if we face a situation where we must give our credentials and the website isn’t using HTTPS protocol. Then the password will be transferred through Opera servers, putting your confidential data at risk. So, I opened settings of Opera Turbo to check if there is a way to exclude websites from Opera Turbo, but was disappointed to see that there is no such option. I can either turn it ON or OFF completely, but not the way I wanted. But, after digging through the configurations of Opera, I found a way to do that and here is how. Type “opera:config” in address bar and hit enter. It takes you to Opera Preferences editor. In the search bar, type “turbo”. 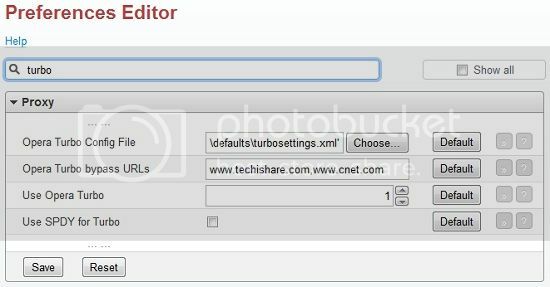 Under Proxy category you’ll find a setting called “Opera Turbo bypass URLs”. 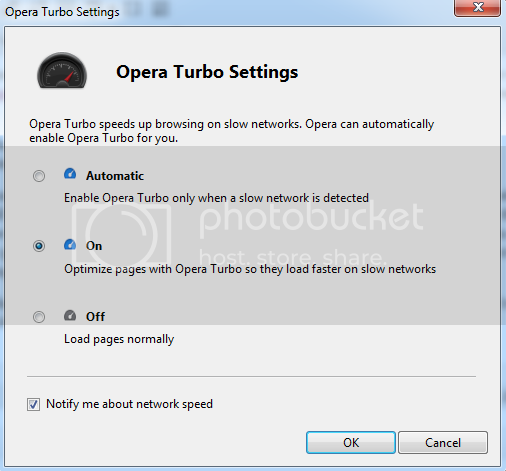 Add the URLs of the websites for which you want to bypass Opera Turbo. Then click on Save and restart the browser to apply the changes.